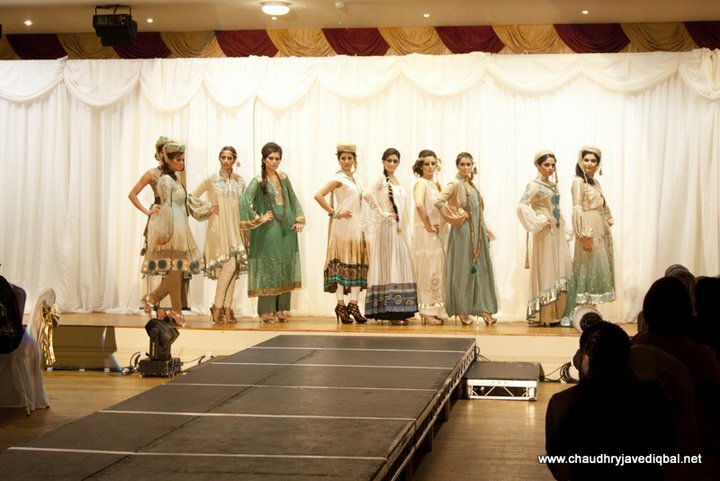 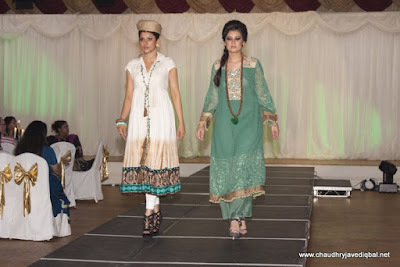 Last weekend, Nawaab banqueting hall in Manchester held host to two top Pakistani fashion designers, showcasing their collections in aid of the International Foundation for Mother and Child Health. 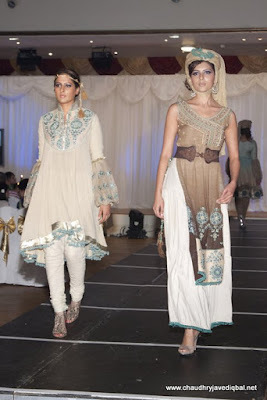 Here's the first collection by Maria B, her "Urban Rajistan" as seen earlier this year at PFDC Sunsilk Fashion Week. I'll be posting more photos from this event soon, in the meantime to find out more about the work that IFMCH do in Pakistan, visit the main International Foundation for Mother and Child Health website or join the IFMCH Facebook page.